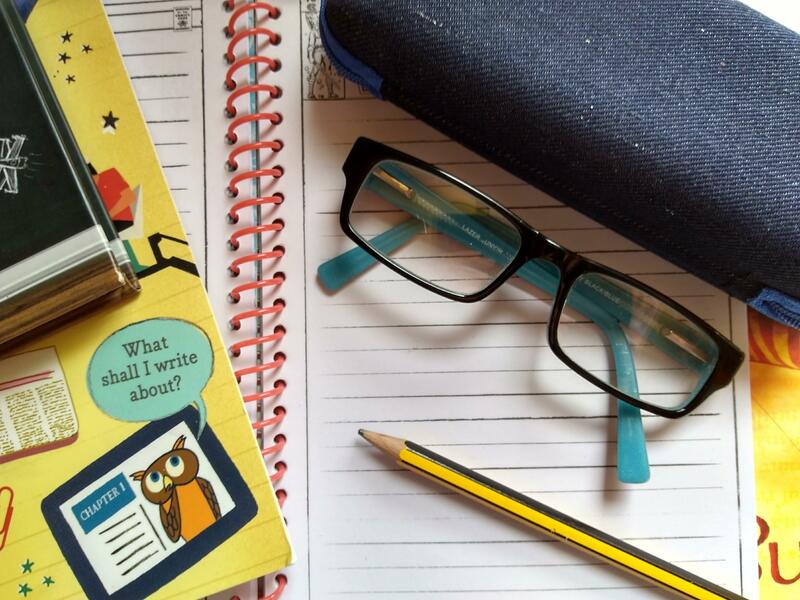 The final post in this series on supporting children’s reading confidence looks at tests which you could consider if your child is struggling with reading. If you haven’t read the earlier posts in this series, please start here. 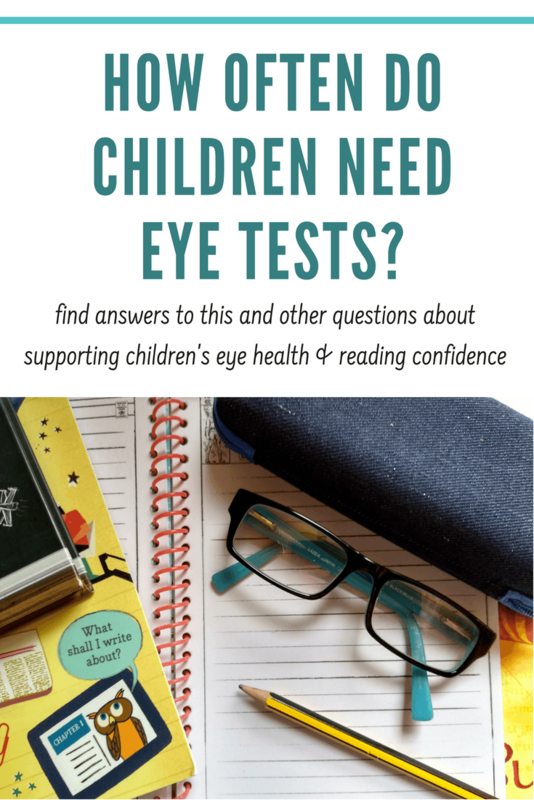 Read on to find out more about children’s eye tests and other support your child might benefit from. There can be many reasons why children might struggle with reading. Remember all children develop different skills and abilities at different rates. Sometimes there is no need to worry and you may just need to relax and follow some tips to help support your child’s reading. However, if you have tried a lot of reading tips and are still worried, dyslexia screening may be an option. If you are concerned about your child’s reading development, speak to their teacher or ask to see the school’s Special Education Needs Coordinator (SENCO). Many schools also have reading specialists who can help by giving advice on strategies to help support your child’s reading, whether or not they have dyslexia or other needs. For children who need them, dyslexia tools for reading can include colour overlays to place over reading materials. Resources and support could help your child to enjoy reading more and thrive. The British Dyslexia Association also provides a great resource for advice. Sight problems can affect children’s reading ability, confidence and reduce their willingness to read. Unfortunately, many children live with undiagnosed sight problems. Newborn eye tests can provide early detection of some sight problems. Children in the UK will also usually have an eye test when they start Primary School but this will depend on your area. Some eyesight problems can be missed in the early stages. Children’s eyesight will be changing as they grow and develop and it can be difficult to diagnose all conditions before children have learned to read. All this means it is important for parents and carers to take children for regular eye tests throughout childhood and adolescence. Going to the optician frequently can help improve the chances a problem will be spotted and the child can get the right glasses. Kids eye tests are easily available at high street opticians. Eye tests also check general eye health and can help to detect other health conditions. Short-sightedness or Myopia is a very common condition causing objects in the distance to appear blurred. This could affect children’s ability to read at a distance, for example from the whiteboard at the front of the class. Myopia affects 1 in 3 people in the UK. It can develop at any age including in young children and is very common at the onset of puberty. Alternatively, if children are long-sighted they may have difficulty seeing objects that are close by clearly, for example, a book. They may need glasses just for when they are reading or doing other close work. Some children will have multiple issues and need bifocal or varifocal glasses to see clearly. Even if neither of these conditions is detected and your child appears to see well, there are many other eyesight conditions which are not easily detected. For example, both my son and I have a sight condition which there is little awareness of and which is not easily diagnosed. While each of our eyes works well independently, they do not work well together. This is known as Convergence Insufficiency and it causes misalignment of vision or double vision, which has an effect on coordination and reading. Convergence Insufficiency has a lot of implications including struggling to catch a ball and judge distances. It also means words and lines of text can be difficult to read. In people with this condition, eyes are working overtime to compensate and straining to focus on objects of attention such as words on a page. The extra effort needed to concentrate on reading can cause headaches and fatigue. Readers can lose their place on the page, forget what they have read, have to re-read often and will read slowly. Words may appear to jump or swim around, and eyes can feel tired and sore. This will, of course, reduce reading progress and can also take away the enjoyment of reading. It’s likely the condition is underdiagnosed and it can be confused with other conditions including attention problems and Dyslexia. 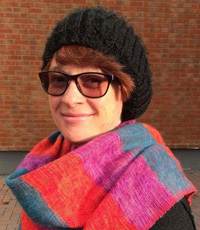 Having the right kind of glasses can help relieve Convergence Insufficiency. Tiny prisms which are not visible to the naked eye can be placed in glasses reducing the difficulty needed to concentrate. However, vision therapy exercises are probably the most effective treatments. Unfortunately, this kind of treatment is not currently widely available in the UK. My convergence insufficiency was undetected for forty years! But thankfully my son’s was diagnosed early on. He had been struggling with his reading which created concern at school. With the right glasses, his reading soon improved. It became less of a difficult and frustrating chore and soon became a fun opportunity to immerse himself in all the exciting stories waiting to be discovered! I hope you enjoyed this series of posts on supporting children’s reading confidence. If you would like to share your own reading support tips or experiences of difficulties with this, please comment below.